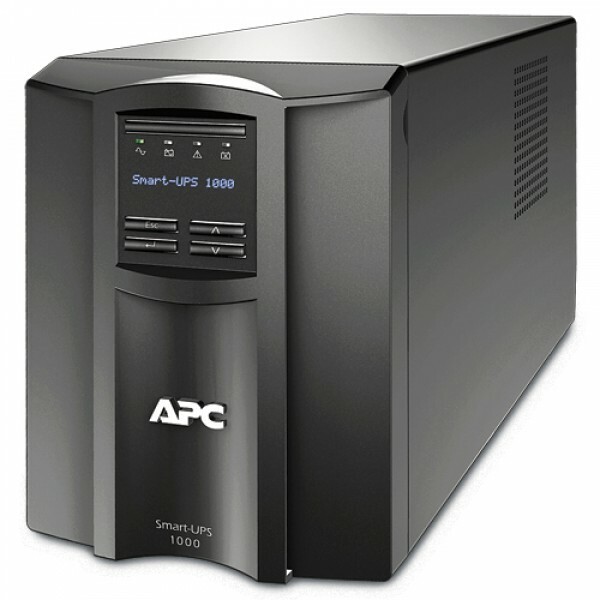 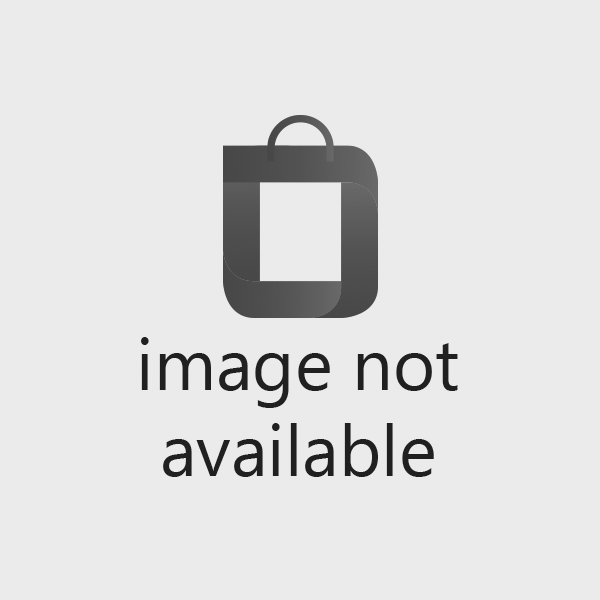 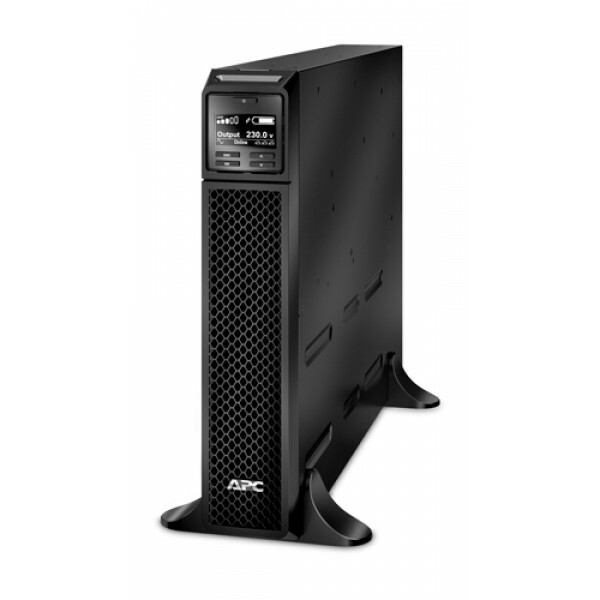 APC Smart-UPS. 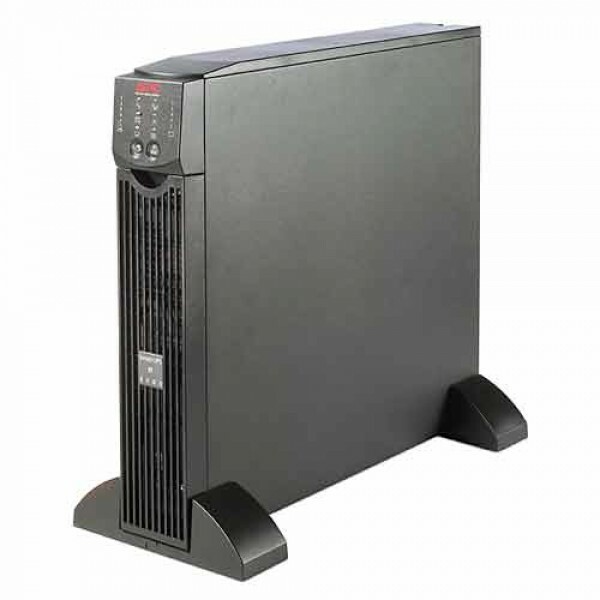 Output power capacity: 1000 VA, Output power: 700 W, Input operation voltage (min): 151 V. AC outlet types: C13 coupler, AC outlets quantity: 8 AC outlet(s). 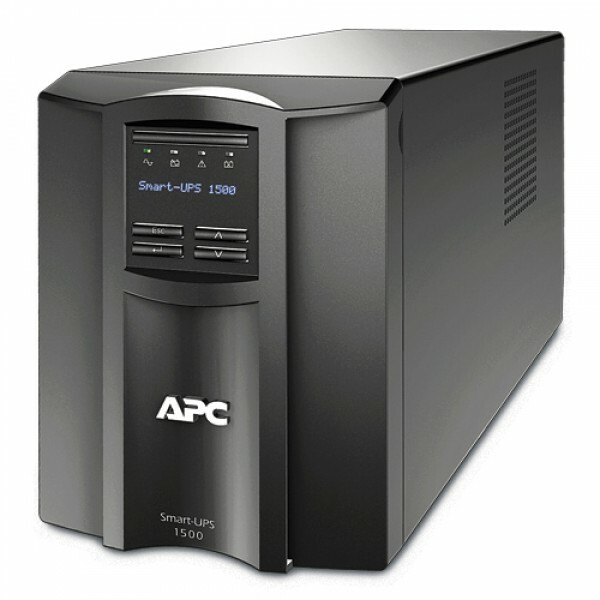 Battery technology: Sealed ..
APC Smart-UPS. 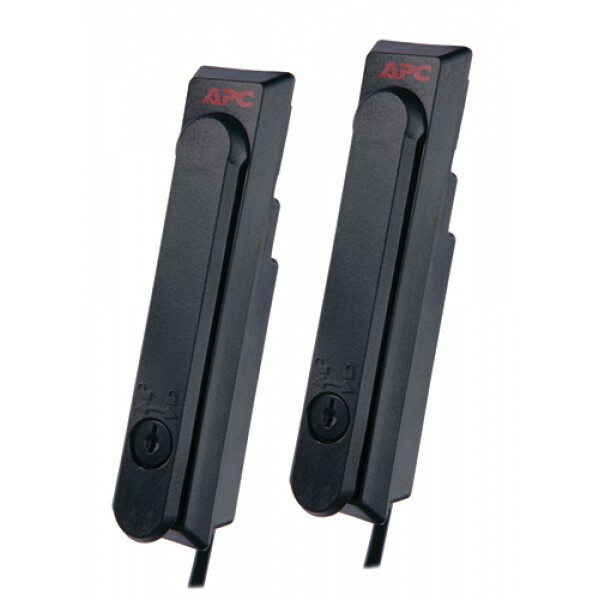 Output power capacity: 1500 VA, Output power: 1000 W, Input operation voltage (min): 151 V. AC outlet types: C13 coupler, Cable length: 1.83 m, AC outlets quantity: 8 AC outlet(s). 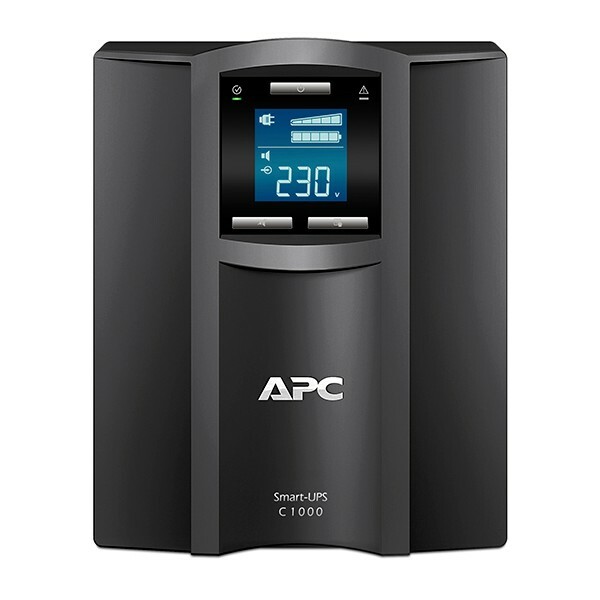 Batt..
APC Smart-UPS. 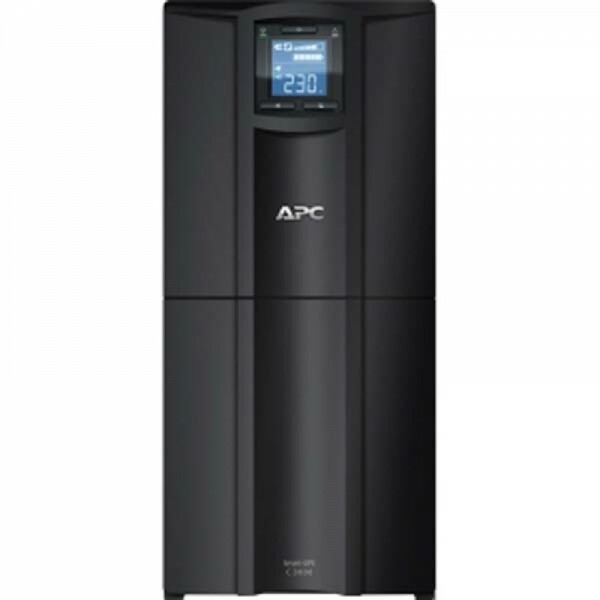 Output power capacity: 2200 VA, Output power: 1980 W, Input operation voltage (min): 151 V. AC outlet types: C13 coupler, C19 coupler, Cable length: 1.83 m, AC outlets quantity: 9 AC ou..
APC Smart-UPS C 3000VA LCD 230V..
APC Smart-UPS On-Line. 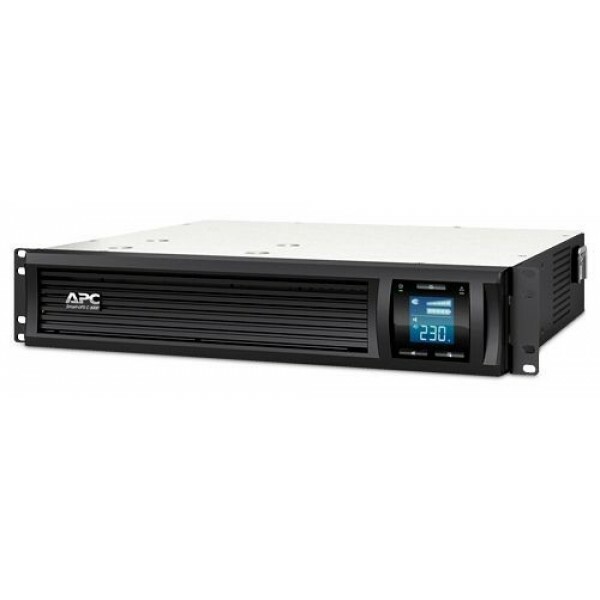 Output power capacity: 1000 VA, Output power: 700 W, Input operation voltage (min): 100 V. AC outlet types: C13 coupler, AC outlets quantity: 6 AC outlet(s), Serial interface ty..
APC SRT 19 RAIL KIT F SRT 2.2/3KVA..
APC Smart-UPS On-Line. 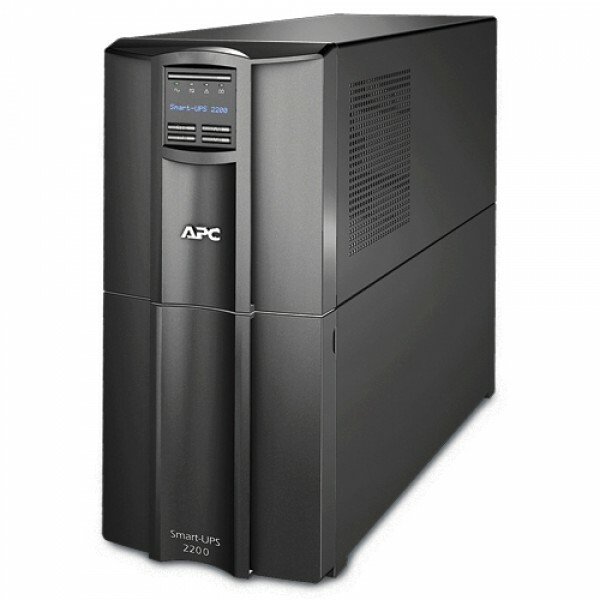 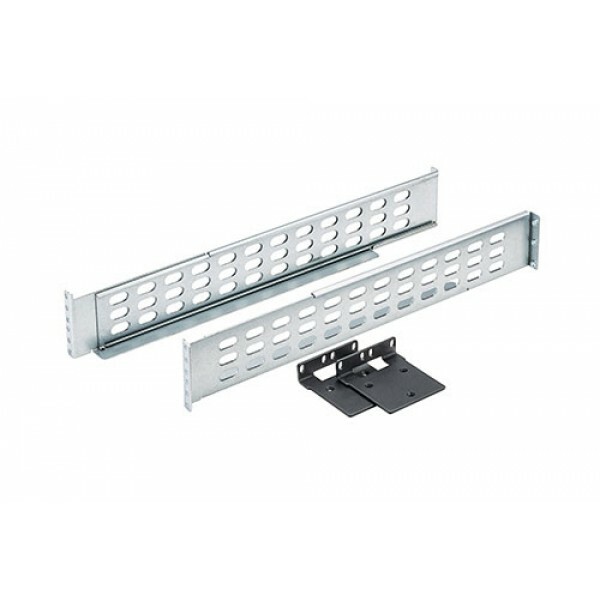 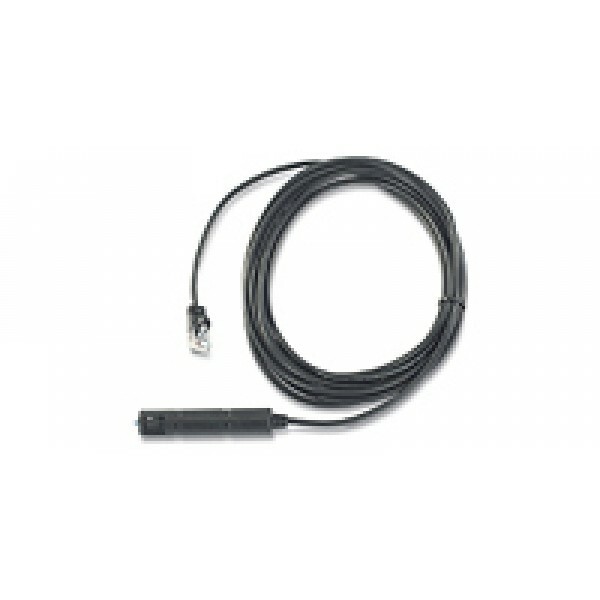 Output power capacity: 2200 VA, Output power: 1980 W, Input operation voltage (min): 100 V. AC outlet types: C13 coupler, C19 coupler, Cable length: 2.44 m, AC outlets quantity:..
APC Smart-UPS On-Line. 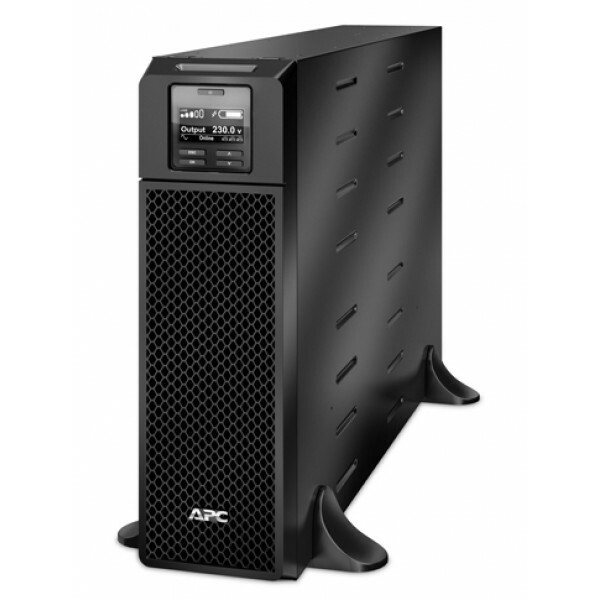 Output power capacity: 3000 VA, Output power: 2700 W, Input operation voltage (min): 100 V. AC outlet types: C13 coupler, C19 coupler, Cable length: 2.44 m, AC outlets quantity:..
APC Smart-UPS On-Line. Output power capacity: 5000 VA, Output power: 4500 W, Input operation voltage (min): 100 V. AC outlet types: C13 coupler, C19 coupler, AC outlets quantity: 12 AC outlet(s), Seri..